Equally at home busting out freestyle moves like Reno Romeu and surfing waves like the World Champion Matchu Lopes, the Dice is a versatile kite that is perfect for the riders who like to mix their disciplines. By buying this product you can collect up to 137 loyalty points. Your cart will total 137 points that can be converted into a voucher of 27,40 €. The Dice is a versatile kite for riders who love to throw down freestyle tricks but also like to party in the waves. 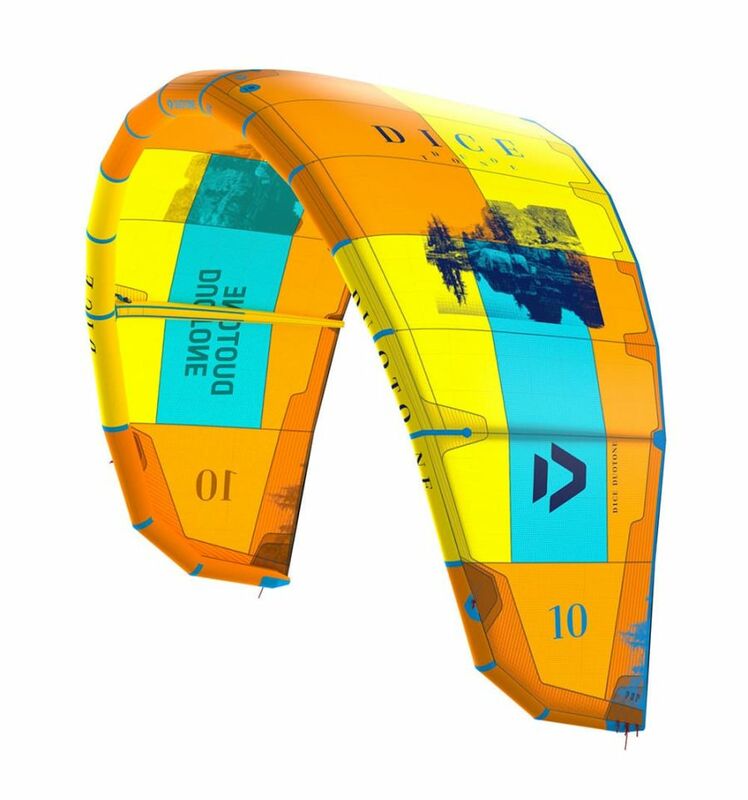 With an increased radius profile, a slight delta shape and a redesigned, slightly thicker leading edge, the Dice is a progressive freestyle kite capable of incredible pop and great slack for performing tricks. 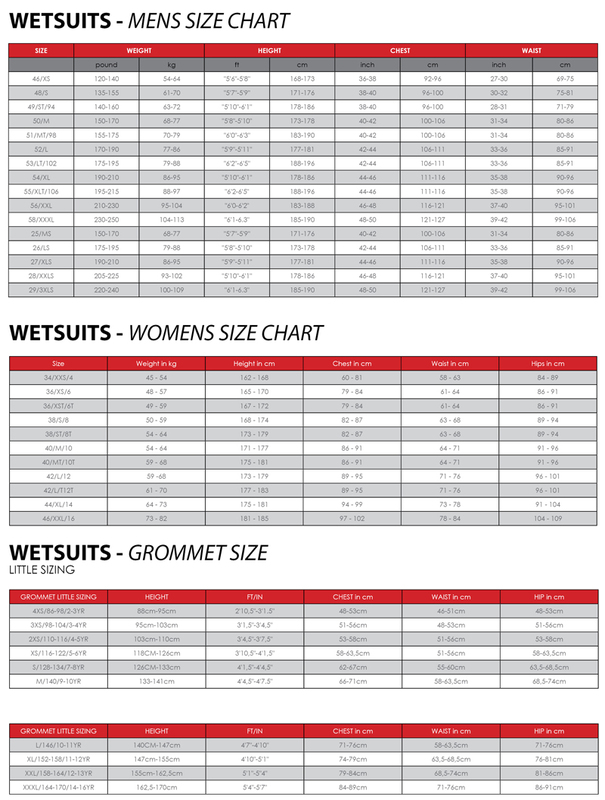 The smaller sizes below 10m increased the structural stiffness, avoiding any twisting and can handle any wind speeds - perfect for breaking height records and extreme loops. The wing tip area was updated last year to allow for a more dynamic turn and improved handling. This will enable you to achieve bigger jumps and gain more control during loops; it also makes the Dice very effective in the waves. With highly responsive steering the kite feels right at home in cross-onshore conditions where you need to follow the kite down the line. Excellent drifting capabilities mean it is also at home in cross-offshore conditions too. It can be flown as a 4-line or 5-line set up depending on your style or preference, and there are tuning options to tweak the handling too. The hard setting now has a 20mm longer pig tail, making it the perfect set up for Freestyle/Wakestyle moves, offering massive slack. Delivering outstanding pop and release for incredible freestyle performance and dynamic handling for wave riding prowess, roll the Dice and you'll get a winning combination. Powerful lift and huge jumping abilities: Most important for Freestyle manouvers, boosting, old-school style and overall performance. Precise steering: Crucial for exact manouvers and total control at any time. 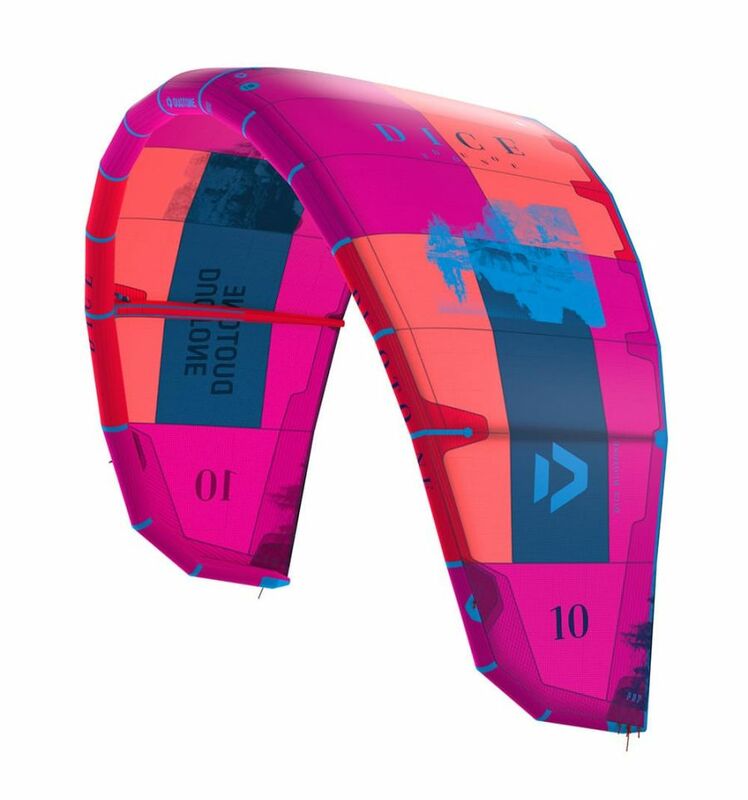 Smooth Kiteloops and excellent unhooked pop: Due to the three different pigtails positions the kite is perfect for both big airs, looping and unhooked performance. 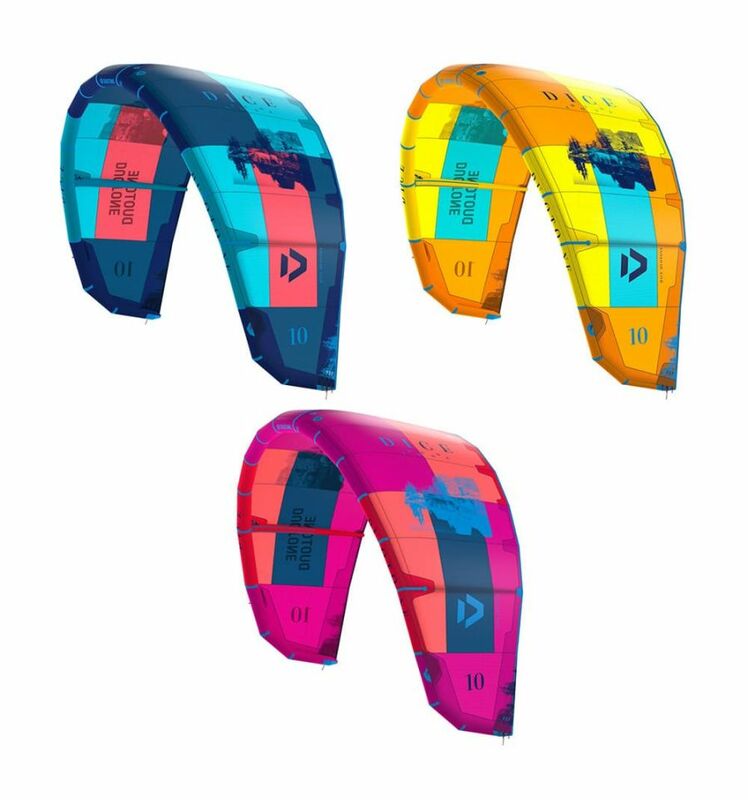 4-line bridled 3 strut design: The secret for progressive freestyle kites, capable of incredible pop and great slack for performing tricks. Solid LE Frame Design for ideal handling: Ideal handling and responsive steering is achieved due to the Solid LE Frame Design. It allows to boost bigger jumps and control loops with ease. 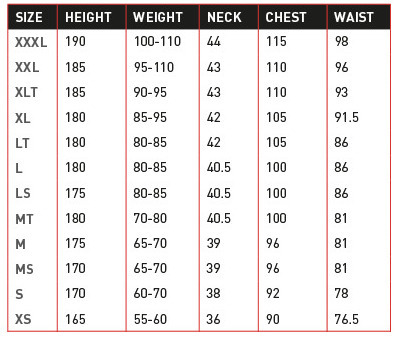 4 and 5 line setup: You can choose the best setup, depending on your preference and riding style. The 5th line makes it easier to relaunch.